Great question! Only Pro Instagram accounts can post clickable links in stories. So if you don’t have one yet just link your Instagram account to a professional Facebook Page, and you’re ready to go! 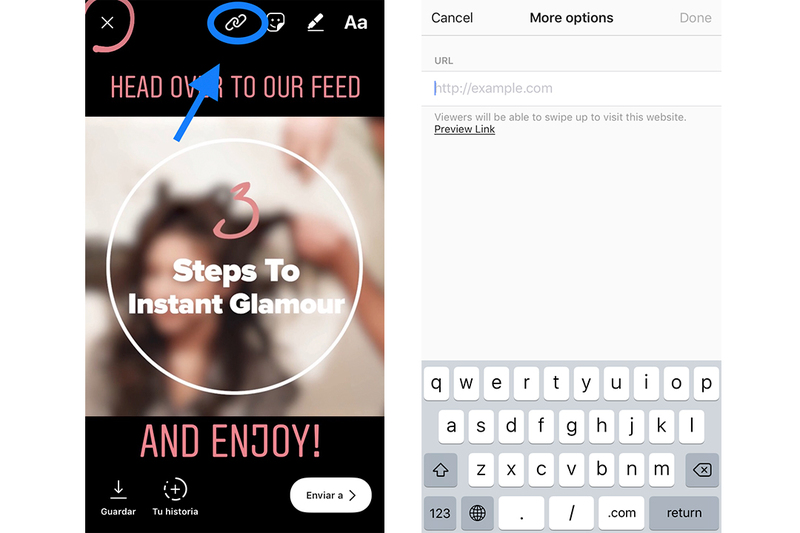 If you already have Pro Instagram account, adding a link is super simple. Post your Stories as you usually do. Then click the link button at the top and copy and paste the exact same link provided by the brand in the campaign.